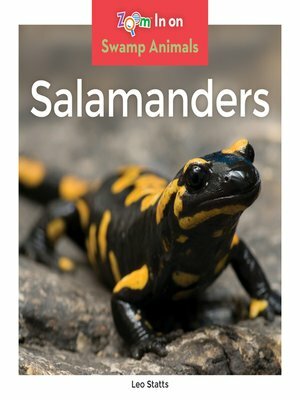 Learn all about salamanders—amphibians that can regrow lost limbs! This book captivates young readers through simple and easy-to-read text combined with vibrant, full-color photographs. Plus, quick stats sections and bolded glossary terms invite readers to zoom in and learn more. Aligned to Common Core Standards and correlated to state standards. Abdo Zoom is a division of ABDO.